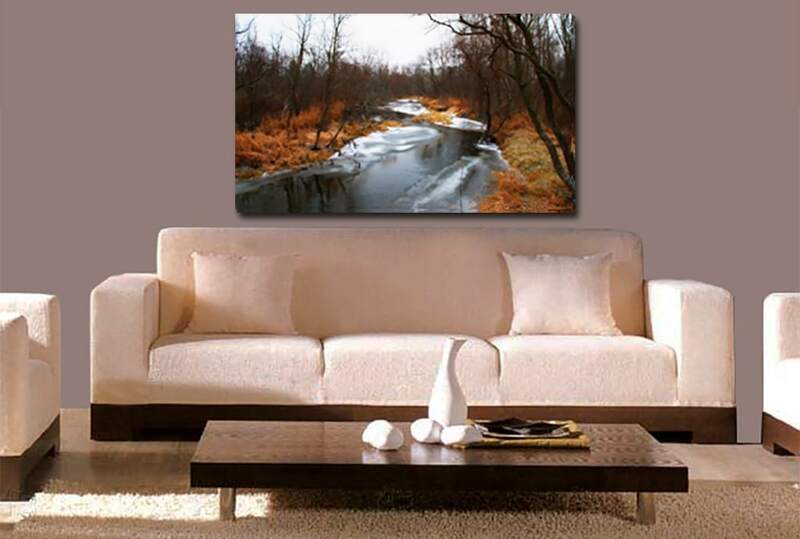 Photo 2 Canvas Direct offers hand stretched photo canvas prints. 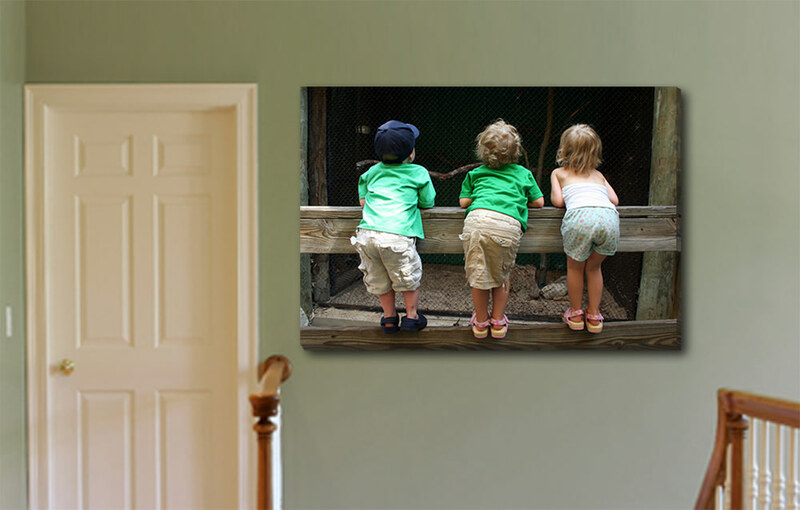 We will create a work of art that can hang as a canvas print on your wall. Your photo is printed directly to canvas giving your favorite photos an artistic look that's different than normal prints. 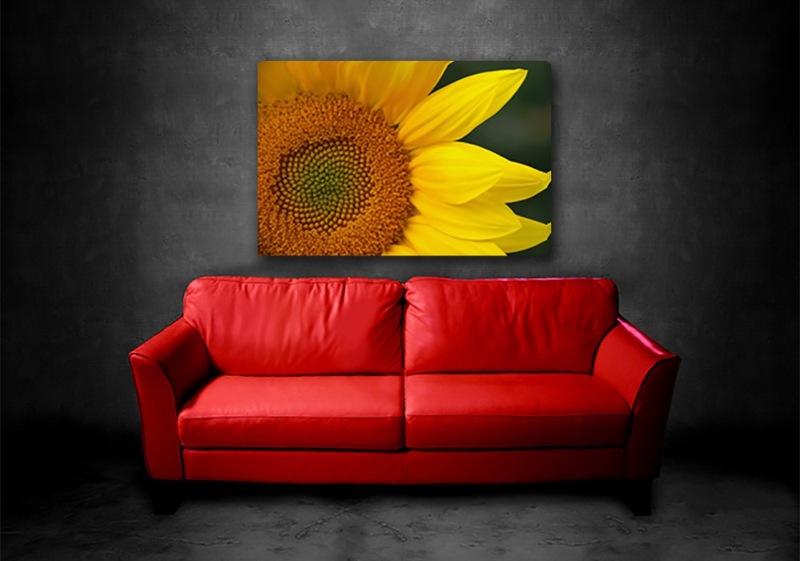 Our canvas prints have a great artistic style and can give your home a totally new feel. We offer the best prices, and the best quality. All of our canvas prints are hand wrapped, not machine stretched, leaving your canvas print tight against the frame so there's no sagging. Our company is family owned and operated, and trusted for over 30 years. Order your unique canvas print today!